The iconic Blue Bridge spanning the Grand River will be lit orange from Aug. 29-Sept. 2. Find out why. 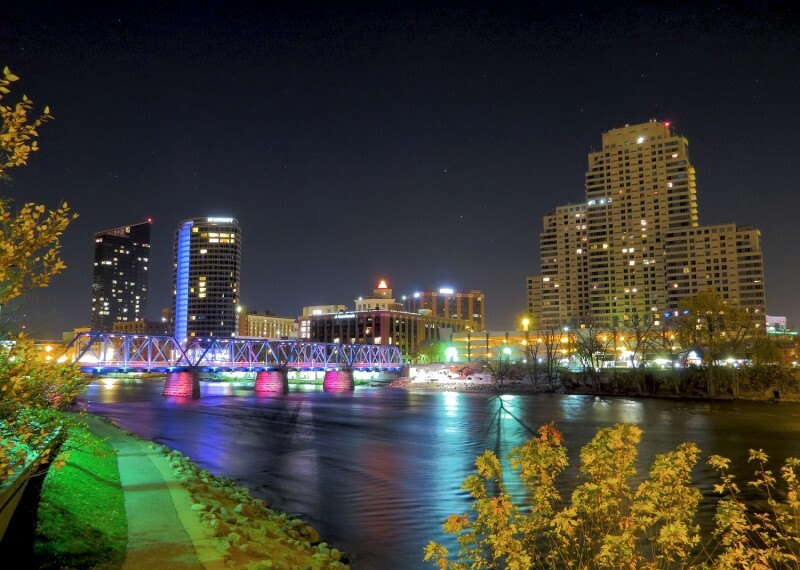 If you’re in downtown Grand Rapids between Aug. 29 and Sept. 2, you may notice something a little different about the iconic Blue Bridge spanning the Grand River. The City of Grand Rapids will be turning its lights orange, the color of hunger, to kick off Hunger Action Month, a campaign to raise awareness of food insecurity in West Michigan. “People in our community need to understand that hunger is not an issue of the past. It’s not something that affects people somewhere else. It’s a problem people are struggling with right here in Grand Rapids,” said Ken Estelle, CEO of Feeding America West Michigan, the organization behind Hunger Action Month. In fact, one in eight people in West Michigan and the Upper Peninsula is food insecure, meaning they lack consistent access to healthy food. Among children, it’s one in five. The solution, Estelle says, is found in the food banking model: reclaiming surplus food from farmers, grocery stores and processors and distributing it to local food pantries, soup kitchens, and backpack programs. 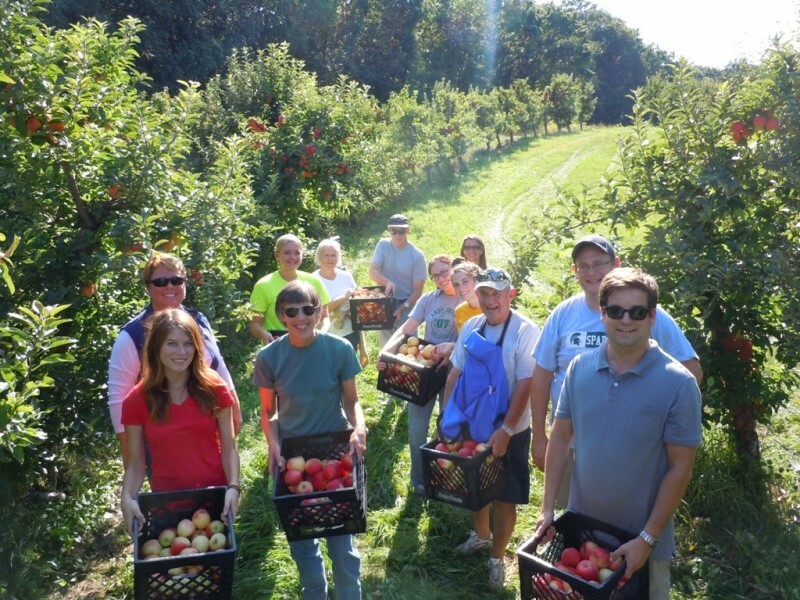 With this model, Feeding America West Michigan is able to provide 23 million meals per year. Last year, 6.4 million of those meals were distributed in Kent County. Local partners include Kids’ Food Basket, Salvation Army Social Services and Catholic Charities West Michigan. The goal of Hunger Action Month is to bring new people into that effort. Feeding America West Michigan is asking the community to volunteer, make a donation, raise a glass in the Hops Against Hunger initiative and vote for National Geographic photographer Joel Sartore’s Hunger Series on display at DeVos Place during ArtPrize. More information about these and other Hunger Action Month events is available at FeedWM.org/HAM.